The Nintendo Switch console has done great on the market in its first year, and things are looking well for 2018 as well, according to the GameStop CEO. 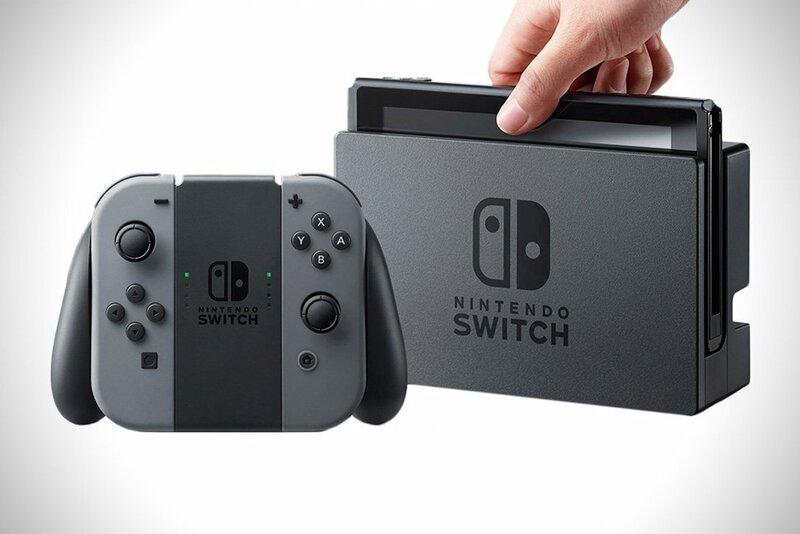 Answering a question from investors during the company’s recent financial call, GameStop CEO Michael Mauler stated that Nintendo Switch sales have been strong last year thanks to software such as Super Mario Odyssey and Zelda Breath of the Wild. Mauler also added that Nintendo Switch sales will continue to be strong this year thanks to software, with many titles that have yet to be announced. I think this year when we look at the slate of titles, many of which haven’t been announced yet, this year looks also very, very strong. So I think, at least, for 2018, we’ll continue to see the strong software slate drive additional installed base on the hardware and increase attach rate. We don’t have really visibility for 2019 yet, but for 2018 it should play out that way. Michael Mauler’s statement is definitely interesting, considering he is talking about software that can drive hardware sales. With a strong title like new Super Smash Bros. having been announced for this year, one can only wonder what Nintendo and third parties have in store for the console this year.